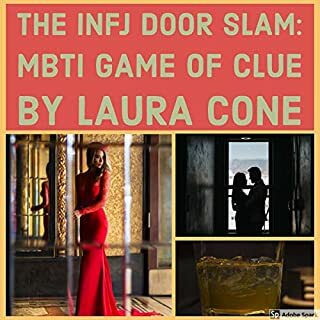 Author Laura Cone, an INFJ personality type, plays a game of "Clue" to determine which of the MBTI suspects is guilty of breaking the INFJ's heart. 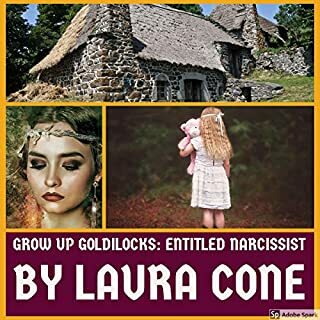 Who killed the INFJ girl with a dagger through the heart in the ballroom of the Tudor Mansion? Was she in love with an extroverted or introverted King of Cups? Was he a "sentinel" or an "explorer"? 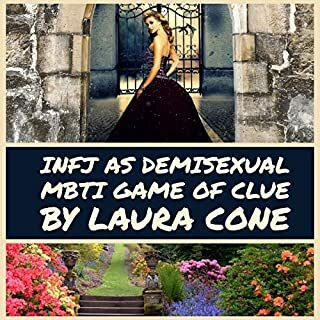 Who twirls an INFJ girl around on the ballroom floor when everyone else in the mansion is asleep - but then leaves her to bleed out on the floor? 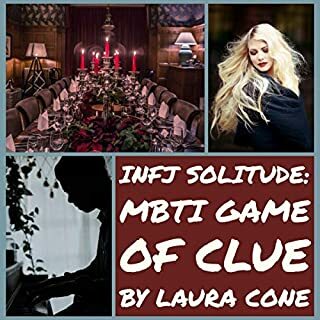 Examine the clues to determine the one MBTI personality type that is the kryptonite that weakens a lovesick INFJ. In the end, an INFJ girl is like a doll that needs the right types to come alive and unlock the doll cabinet. 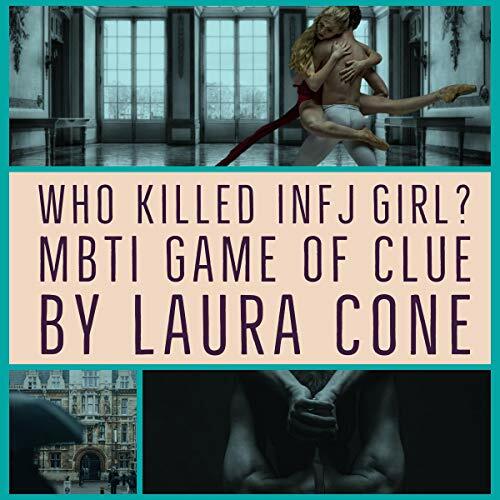 Who killed INFJ girl? Listen and find out! I'll give you a hint. It wasn't professor plum. Great (if short) little listen. Love this narrator. I think this woman is an up and comer. 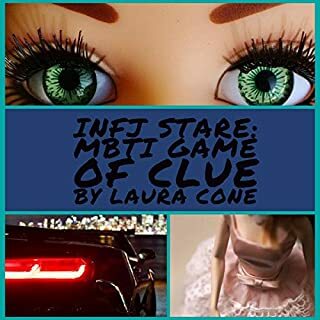 Finally, an author who understands INFJs! 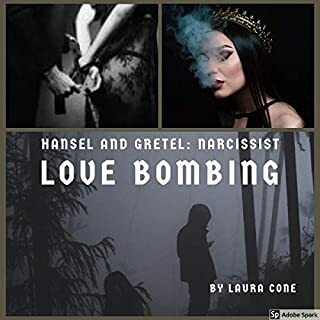 This book is great, and this author is an up and comer!